At In The Event we love developing new event products and concepts. 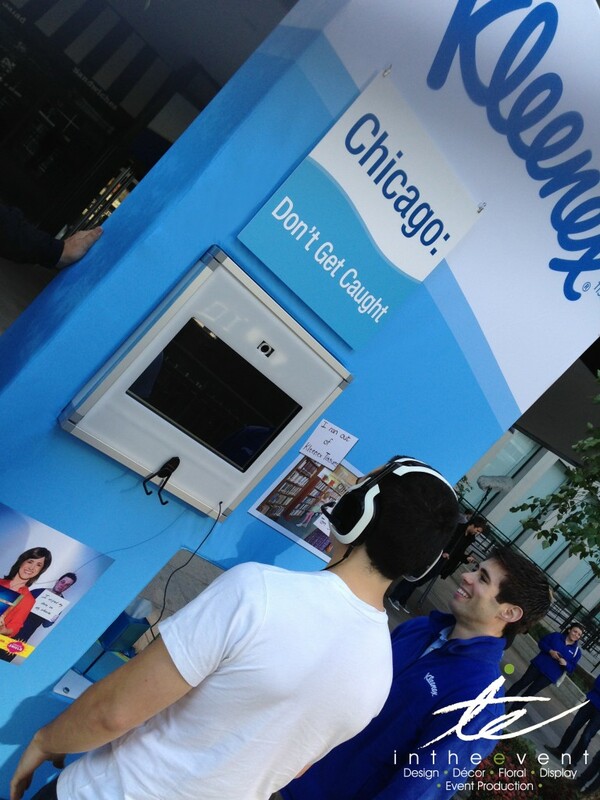 We recently worked closely with one of our clients to design a custom kiosk for their nationwide marketing campaign. Using 3D renderings, the ITE team created a custom double-sided kiosk resembling the shape of the client’s product, complete with branded graphics. The kiosk contained two touch screen video displays, one showing our client’s website, and the other being used for video interviewing. We recently launched our new video capture monitors, which were used for the first time in the video interviewing process of this campaign. Working with our client’s public relations firm, we used our video capture monitors to prompt consumers with a question related to the brand’s national commercial campaign. 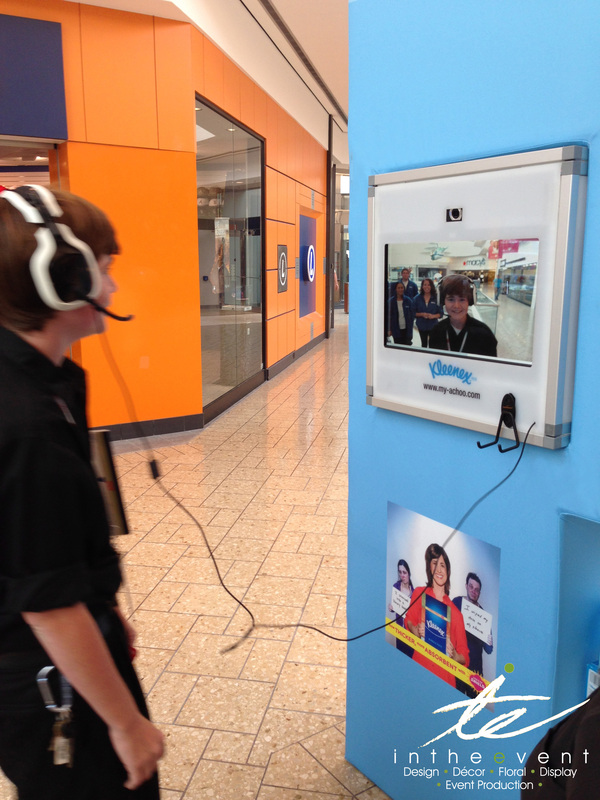 The video capture monitors allow brands to gather consumer feedback and responses that can be used long after events have concluded. In addition to the kiosk design, we implemented our services to determine the best locations for the event to be held. Again, working with the client’s PR team we selected high-traffic locations in major retail centers and commuter stations in eight cities throughout the US. All of our LED video towers can be used with the video capture monitors! Contact us to find out how our video capture monitors can be used at your next event.